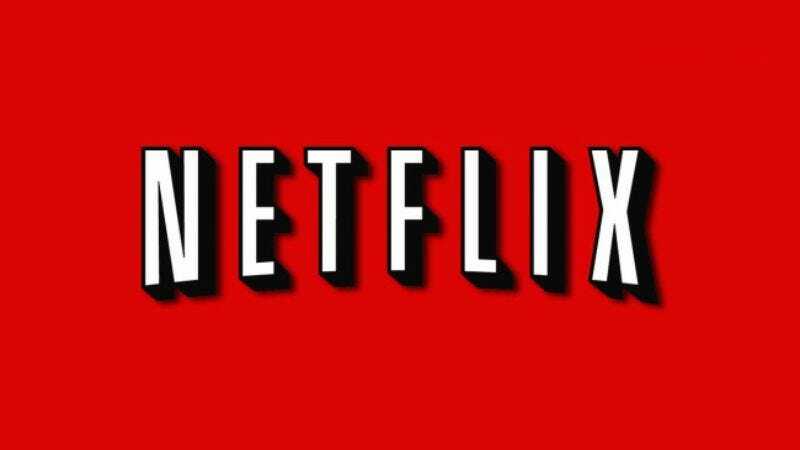 Ensuring that its helplessly binge-addicted victims (and/or customers) never free themselves from its bleary-eyed siren song, Netflix has announced that it’s planning to release 31 original scripted programs next year, almost doubling the number it deployed in 2015. That announcement comes courtesy of the company’s Chief Content Officer, Ted Sarandos, who cited the success of recent original fare like Jessica Jones and the Aziz Ansari-starring Master Of None as motivation for the diabolical push. Employing the same phrasing you’d hear from any other dealer of addictive substances, Sarandos assured viewers at the recent UBS Media Conference in New York that his new product was “high quality stuff,” in line with Netflix’s previous offerings. He also discussed the way original programming supports his company’s continued desire to operate on the global market; making its own stuff means Netflix doesn’t have to navigate through the byzantine worlds of regional TV and film licensing deals if it wants to show, say, A Very Murray Christmas to Japanese subscribers (who apparently love Miley Cyrus-heavy holiday weirdness).